Welcome back from Comic-Con! 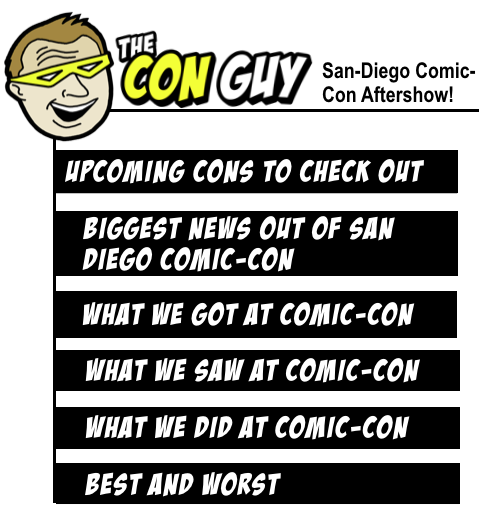 We’re barely awake and not-nearly recovered, but stay tuned as we discuss everything we saw, bought, and experienced at this year’s San Diego Comic-Con. From the best moments (Jamie Lee Curtis rocked it!) to the biggest panels (the Breaking Bad 10-Year Reunion!) to the hardest-to-find exclusives (Boba Fett flies again! 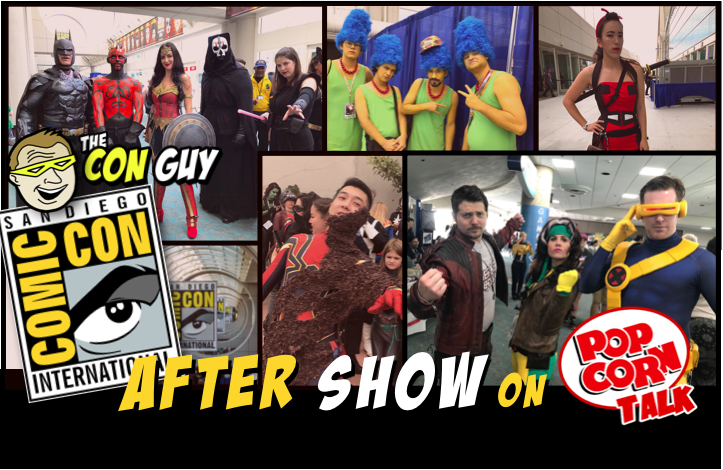 ), we break down the best and worst of this year’s Comic-Con. If you were there, let us know your top moments. And if you couldn’t make it, then check out our show for a rundown of all the excitement from San Diego.